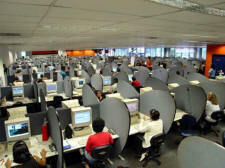 A Virtual Call Center that makes sense! Use PCCPRO in your office, on the road, when traveling around the globe, or while you are vacationing in Hawaii. The new PCCPRO is not only an inbound/outbound call tracking system but also a general issue, check-in check-out, team/group tracking and management system. Primarily used for marketing, telemarketing and sales, for the real estate office, security, maintenance, education, and the customer service department. 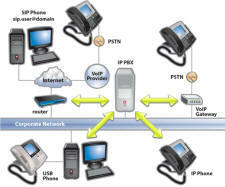 PCCPRO was specially designed to work in all offices anywhere in the world. Any compatible Internet browser on a desktop, laptop, tablet or cellphone. A Personal Call Center Pro Account, (FREE4NOW). A user supplied Internet access account. Users can be located anywhere in the world! 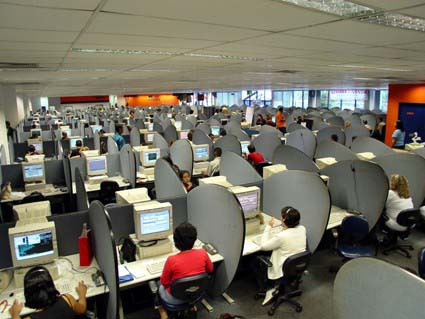 One Call Center per company or Admin. (New!) Unlimited posting system for each call/issue. In an inbound call center, the service representatives handle calls initiated by the customers, usually from a toll free number. Inbound call center services include customer care, order taking and processing, sales processing or direct response, lead generation, billing and payment support. Such centers can also support web-enabled services such as email support and live chat. 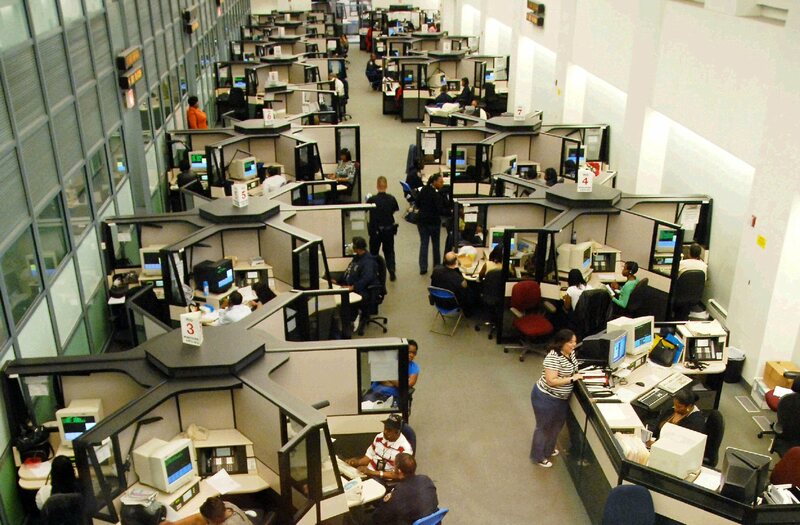 An outbound call center is where call center agents or service representatives make calls to the customers as directed by the company or clients. It is primarily for telemarketing, sales and product promotion. Other services are fund-raising, debt collection and processing, administering surveys and updating contact lists. Virtual call centers are where the service representatives are not at a specific work stations in a building operated company. Although the representatives are scattered geographically, they still provide the same services offered in typical call centers. This type of setup provides convenience to workers and saves the business time and money. Phone call centers operate through automated phone systems having Integrated Voice Response and Voice Broadcasting features. Automated phone systems use recorded voice prompts and menus to provide inbound and outbound services. Phone call centers are usually used by banks and telecommunication companies for customers' billing inquiries and other numerical information. 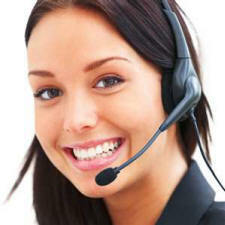 Personal Call Center Pro helps you to ensure the success of your business. Phone numbers can by supplied manually or automatically from a caller id device or other external applications. The advantage of using any automated system ranges from precision to speed during data entry. 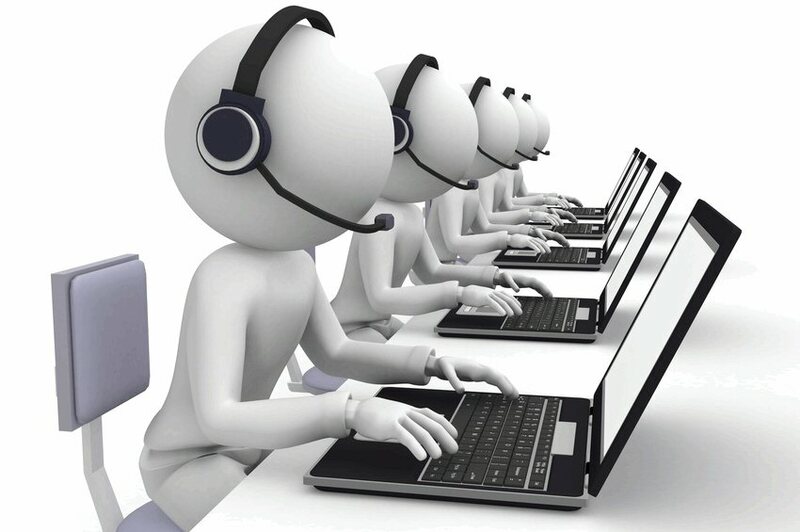 Personal Call Center PRO is ready to accommodate the use of any automated system. For only $399.95 we can supply you with both, hardware and software for this feature to work. For inbound call tracking, it is recommended to have at least one client station equipped with this module. If all calls come through a single PBX incoming line, then you would need only one caller ID device installed. one caller ID device installed for each workstation. it becomes a powerful Sales Lead Management System. If you need any additional features added to this service, please contact us at your earliest convenience! Personal Call Center Pro - Copyright (c) 2012-2019 by Flash Net LLC. All rights reserved worldwide.